Forbes Calls Dr. Douglas Steinbrech… The “Go-to surgeon for men”. Welcome to Los Angeles Plastic Surgery for Men. 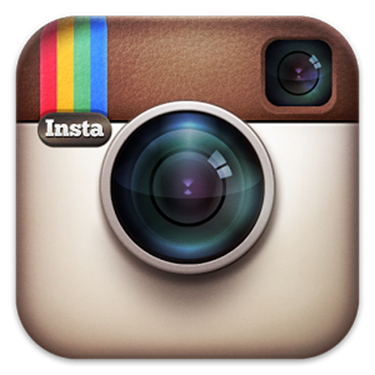 Dr. Douglas Steinbrech is a plastic surgeon certified by The American Board of Plastic Surgery. Using state of the art techniques designed specifically for the male body, Dr. Steinbrech focuses on helping men enhance their natural masculine appeal. For men who would like to improve their appearance, male plastic surgery can help restore their look and make them look much younger with a facelift, pec augmentattion, necklift and take off unwanted pounds with liposuction. 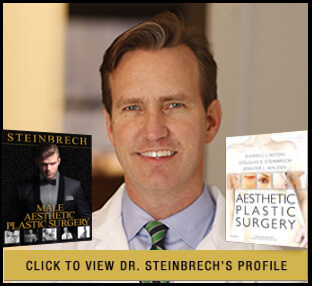 Dr. Steinbrech specializes in various cosmetic and plastic surgery body procedures for men in Los Angeles.